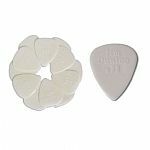 A 12 pack of 0.38 (White - THIN) guitar plectrums/plectra/picks for guitars, banjo, mandolin etc. 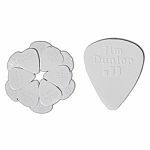 A 12 pack of 0.60 (Medium Light, light-grey) guitar plectrums/plectra/picks for guitars, banjo, mandolin etc. 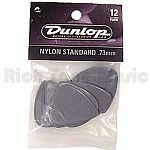 A 12 pack of 0.73 (Grey - MEDIUM) guitar plectrums/plectra/picks for guitars, banjo, mandolin etc. 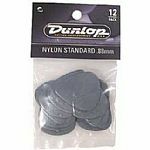 A 12 pack of 0.88 (Dark Grey - MEDIUM Heavy) guitar plectrums/plectra/picks for guitars, banjo, mandolin etc. 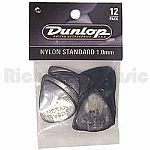 A 12 pack of 1.00mm (Black - Heavy) guitar plectrums/plectra/picks for guitars, banjo, mandolin etc.